The meaning of Raj Yoga is the Yoga which gives splendor and comfort like that of a king. All of us would like to have happiness in our lives, but everybody is not lucky to get happiness. Because, the happiness and sorrow in someone’s life can be assessed from the person’s Planets and Yogas in their birth-chart. If someone’s chart has a Raj Yoga then he will have comforts and prosperity leading to a happy life. Raj Yoga is formed with the help of two words: Raj (Govern/Rule) and Yoga(Combination) . Raj Yoga is not a distinctive Yoga, it is a collective term for various Yogas which are formed in the birth-chart. Raj Yoga is formed when a Yoga is formed through various auspicious planets in the birth-chart. It is assessed according to the position of auspicious, inauspicious, benefic, malefic and some specific Yogakarak as well as on the basis of natural malefic or benefic positions of planets. 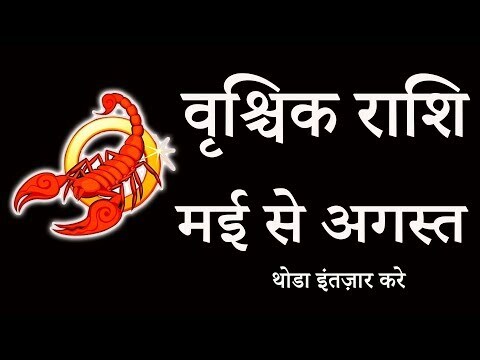 When Ascendant lord has a relation with lord of centre or trine in the birth chart then this is known as Kendra Trikon Raj Yoga. In Kendra Trikon Rajyoga, Trikon is the form of goddess Lakshmi and centre is of lord Vishnu. If this Yoga is formed in anyone’s the birth-chart, it will be very auspicious and lucky for him. This Yoga blesses a person with respect, honor, wealth and prosperity. Rajya Poojit Raj Yoga is considered only for a girl’s birth-chart. The husband of the girl who has this yoga in her birth-chart will be wealthy and respected in the society. Rajya Poojit Raj Yoga is formed, when during the birth of a girl child a benefic planet is placed in the seventh house in a neutral sign and is aspected by or in conjunction with another benefic planet.